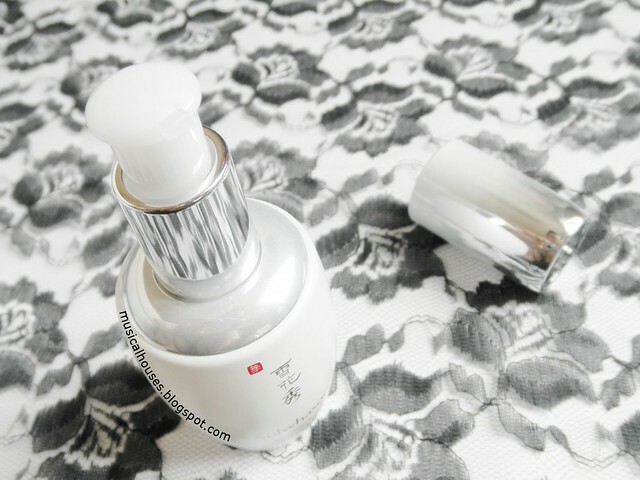 Shu Uemura's Anti/Oxi Cleansing Oil is the latest oil cleanser from Shu Uemura, and was launched in Singapore today. It's advertised as being a cleansing oil with anti-oxidant benefits (hence the Anti/Oxi name), as well as an efficient yet gentle makeup remover. It's even safe for lash extensions - I'm told this can remove all eye makeup without disturbing any extensions you might have. 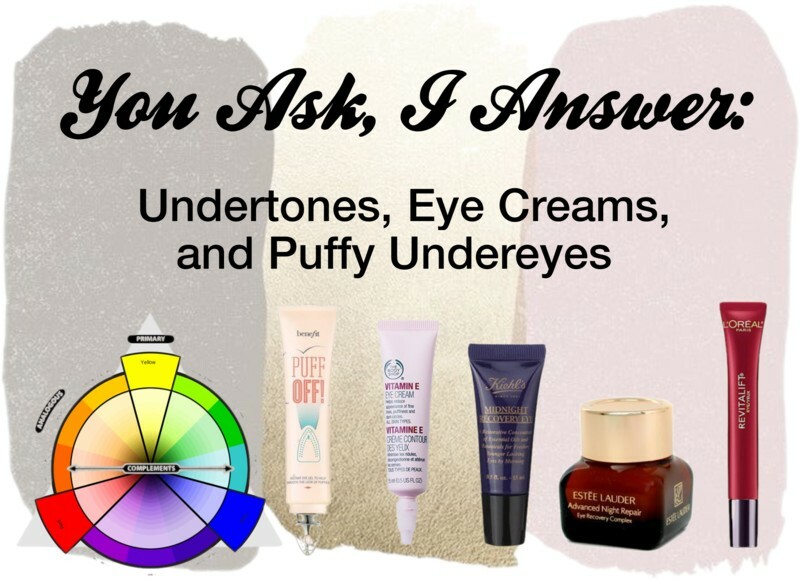 Lash extensions have been getting more popular here over the past few years (or at least, among my immediate circle of friends and acquaintances), so I'm not surprised to see makeup removers accommodating them. Of course, unless you've been living under a rock, you'll know that Shu Uemura's cleansing oils are something of cult products. 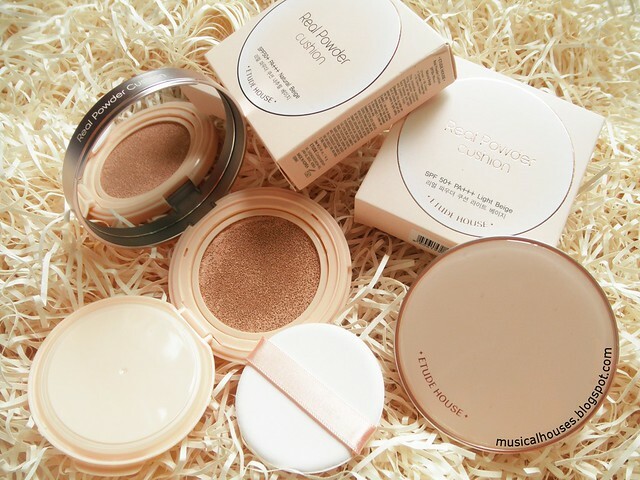 They're routinely found in "best-of" lists, and there is a huge fanbase behind them. 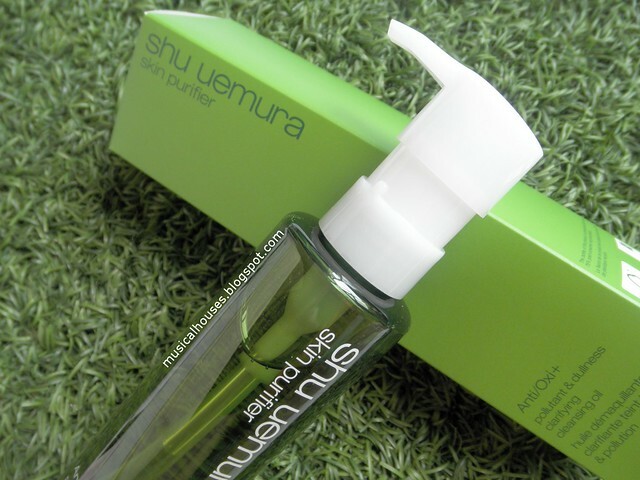 I'm told that Shu Uemura is the #1 cleansing oil brand on the market, with 1 bottle of cleansing oil sold ever 7 seconds! So of course, I wanted to check out the hype for myself, and see whether it really lived up to expectations. Fortunately, this is indeed a very nice cleansing oil (although I didn't get to tet it on lash extensions as I don't have them), so I wasn't let down. And there are some before-and-after photos that show this, but of course, let's start our review by looking at the ingredients list first!